Established in 1987, ‘hey dee ho music’ is a unique learning experience. Children love music. They love to sing, dance, use puppets, dress ups and play instruments but little do they realise just how much they are learning. Years of experience, research and specialist skills have gone into creating our programs. 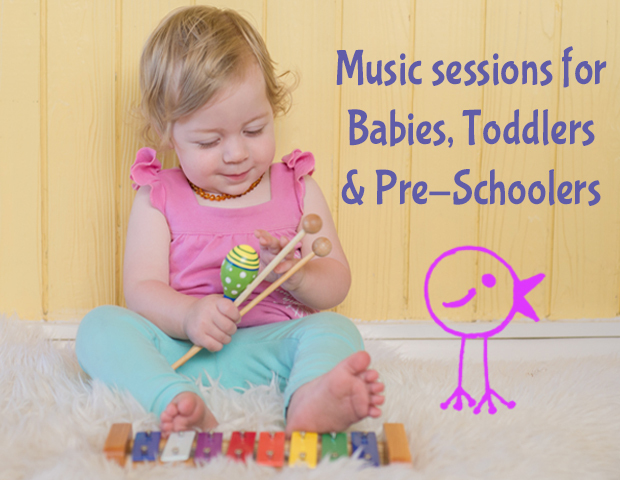 Every song, action, sequence and theme has been carefully designed to provide maximum impact on a child’s developmental needs. 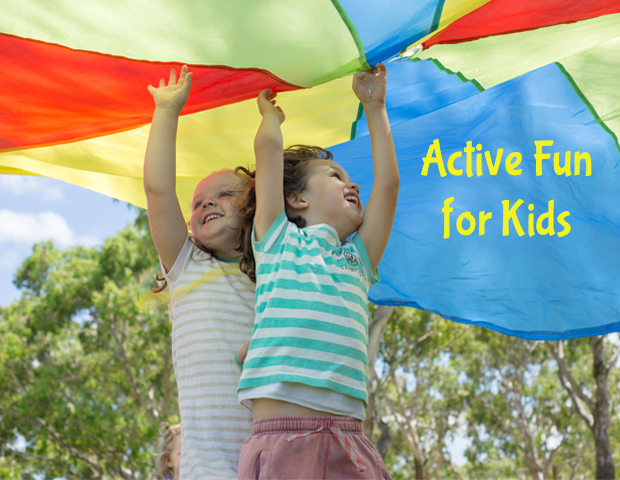 The program incorporates fine and gross motor skills, cognitive development, spatial awareness, imaginative play, listening skills, turn taking and much more. Language and communication skills are further developed using a picture board and teaching Auslan signs. Multi-cultural songs are included to reflect the diverse interests of our community. Our unique method of teaching tuneful singing using books and the ‘sol fa’ hand signs is a real favorite with the children. 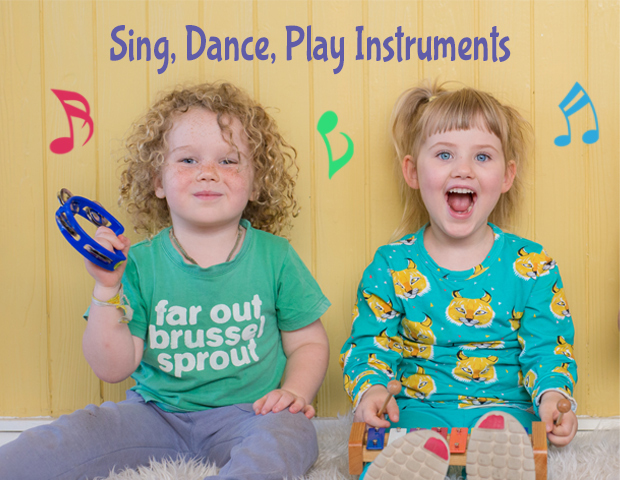 Songs at ‘hey dee ho music’ include traditional children’s songs, favorites from contemporary groups such as ‘The Wiggles’ and a selection of compositions from Australian composers. 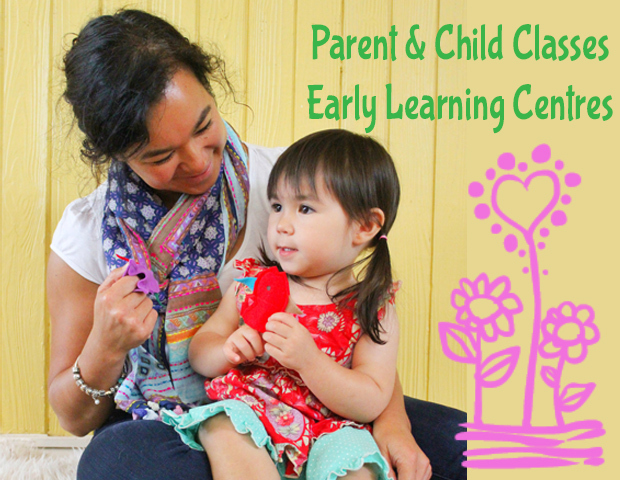 Our service is suitable for preschools, playgroups and early learning centres supporting the philosophies of the Early Learning Years Framework. From the opening of Children’s Week at the Zoo to monthly concerts at baby markets and regular appearances at Ronald McDonald House and The Royal Children’s hospital, hey dee ho provides entertainment to suit most any occasion. Our hey dee ho character Melody is a hit with all the children and even the Mums and Dads sing and dance along to all their the favorites.